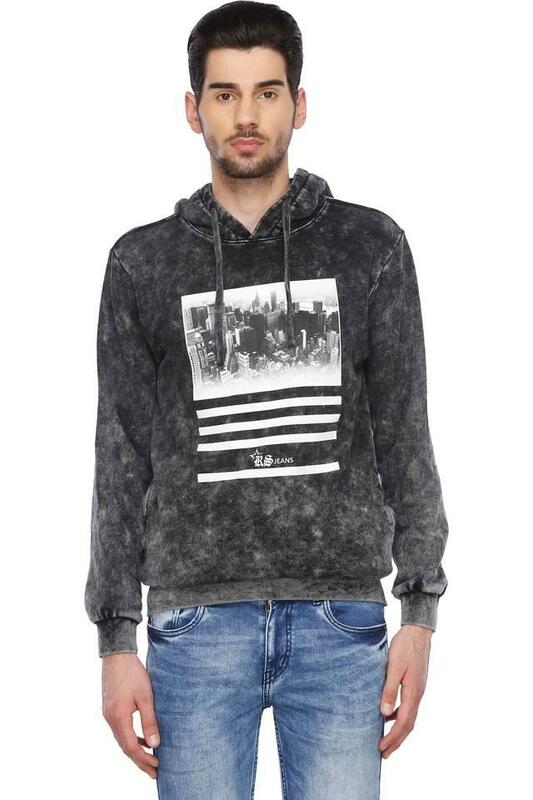 Add a contemporary twist to your winter collection with this sweatshirt from Rocky Star. Made of good quality fabric, this sweatshirt is extremely stylish and will upgrade your fashion quotient in an instant. 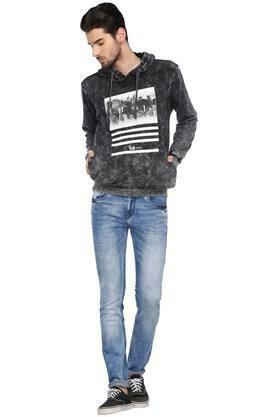 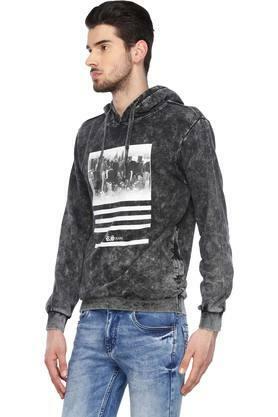 This full sleeves printed sweatshirt comes with hooded neck and offers a contemporary look. 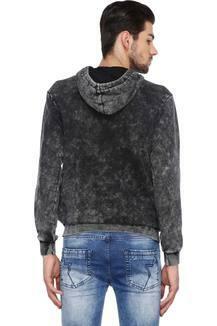 Lend your smart casual collection the addition of this sweatshirt. Team it up with your favorite pair of denims and shoes for a desired look.